In our Kane/Dupage/Cook County, Chicagoland (IL) area service calls we use a consistent troubleshooting methodology to narrow down the source of your leak or repair needed as quickly as possible. 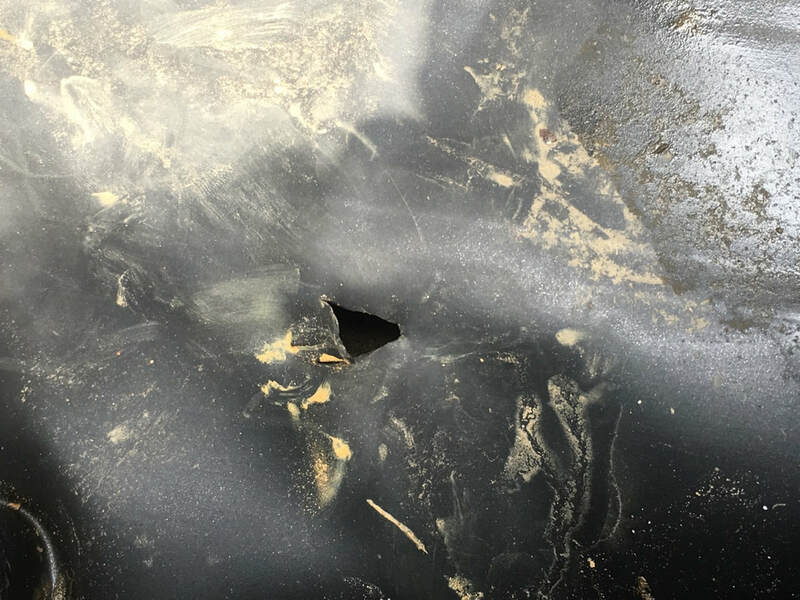 We start with the most likely suspects, such as leaky plumbing connections, old skimmer and filter leaks, and improperly formed waterfalls. 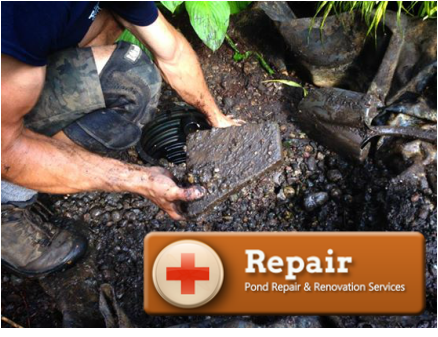 If you live in the Chicagoland area, and are having pond problems such as a pond leak, and the source of the issue is not found in these areas, and we've ruled everything else out – you've got a hole in your liner that needs repair. 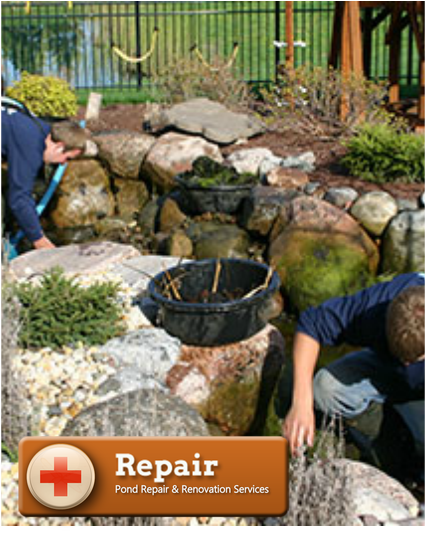 See Liner Repair information on our Pond Repairs page. 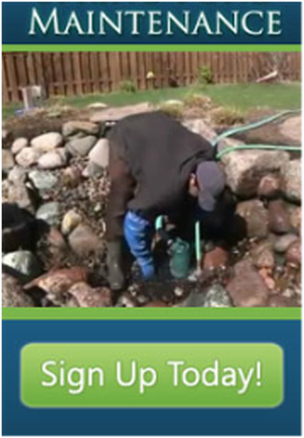 Pond Leaks are among the most misunderstood and misdiagnosed problems Pond owners can have in their pond. 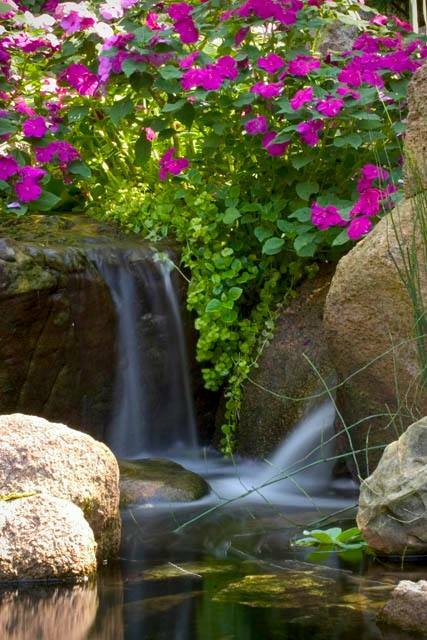 Understanding the basic principles of leak detection and repair will save you time, money, and headaches in your water gardening adventures … Sometimes it's just evaporation ! 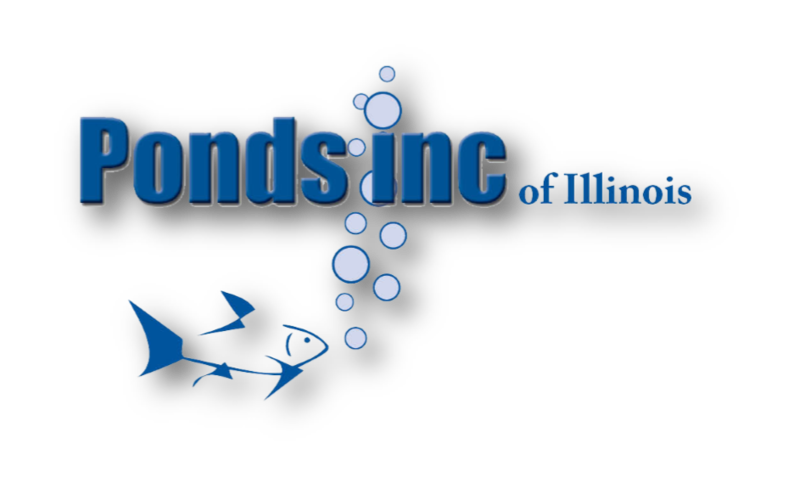 If You Can't figure It Out, We Service The Kane County IL surrounding Areas. First, let's have a look at what evaporation is and what it isn't. 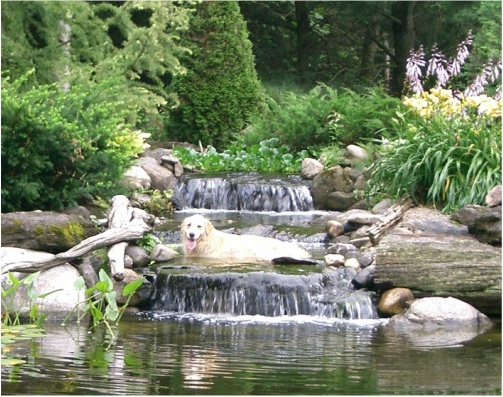 Evaporation is caused by water turning into a vapor and escaping from your pond. The amount of water loss will vary according to the region of the country and the time of year. 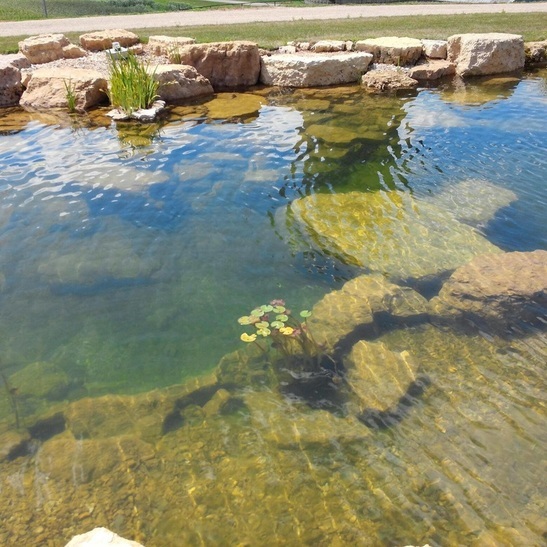 Ponds that are located in our area of the country with moderate temperatures and high humidity can expect to see 1 to 1 ½ inches of water loss per week during the spring and summer. Most of this evaporation should be replaced naturally by rain. 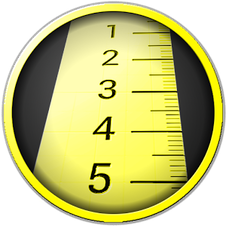 However, if you live in an area with high temperatures and low humidity, it's possible to see 3 inches or more of evaporation in a week.